Tour Description: Transportation to Sawgrass mall. Departs 3 times a day with 2 different return times. 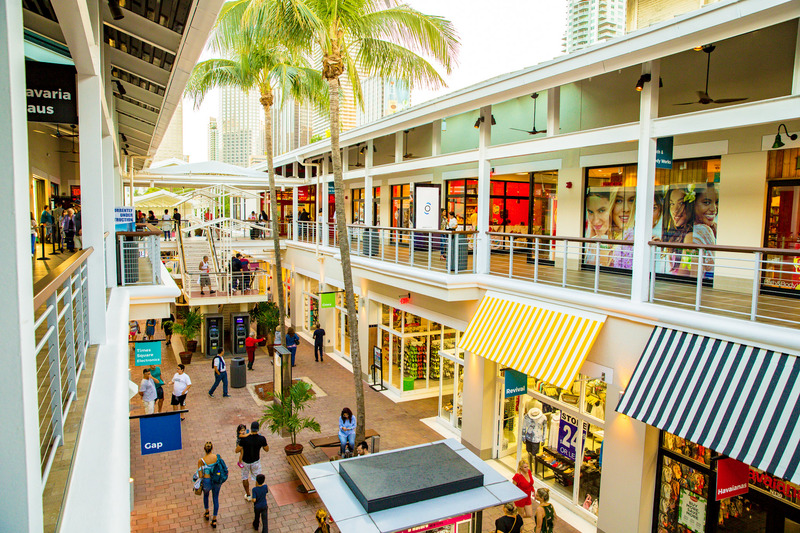 Click the button below to add the Sawgrass Mills Mall Shuttle (Round Trip) to your wish list.